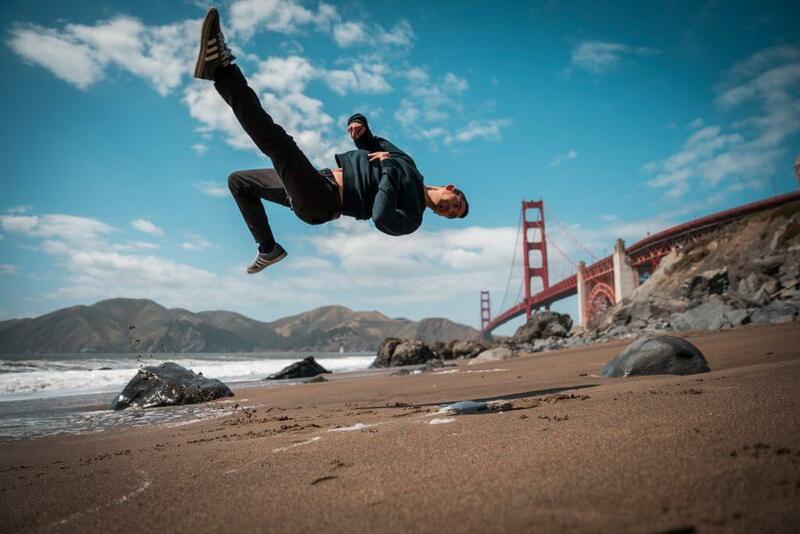 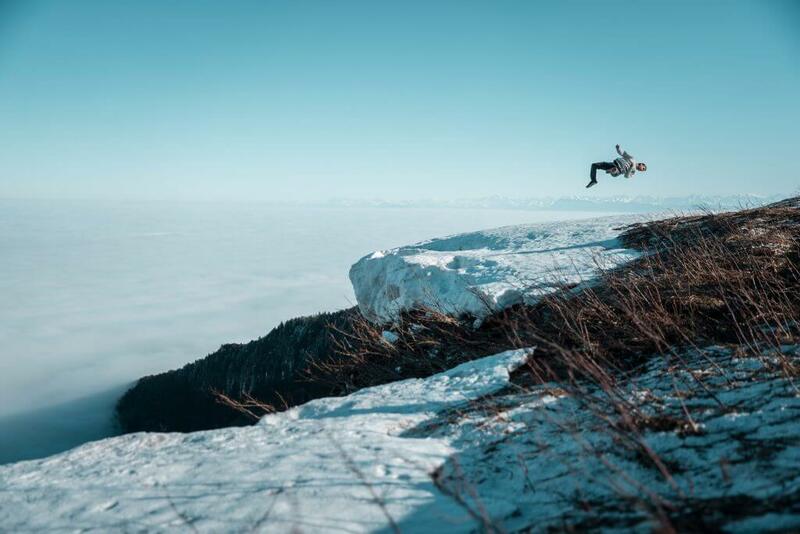 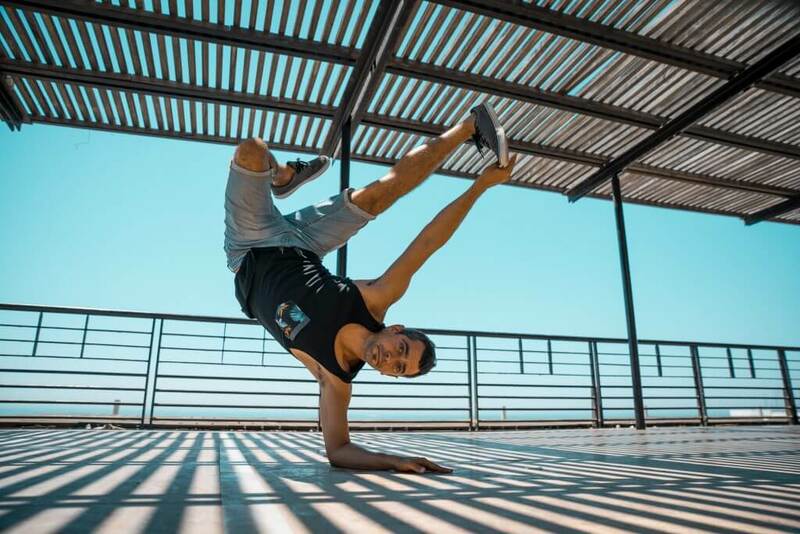 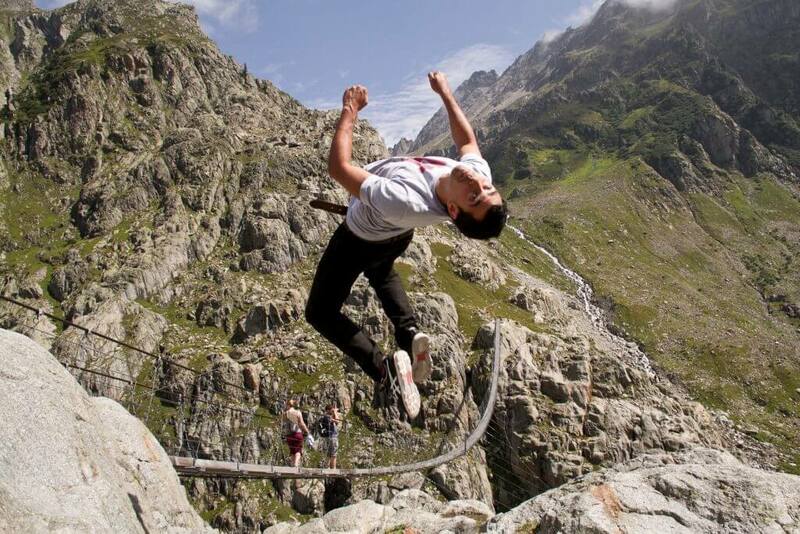 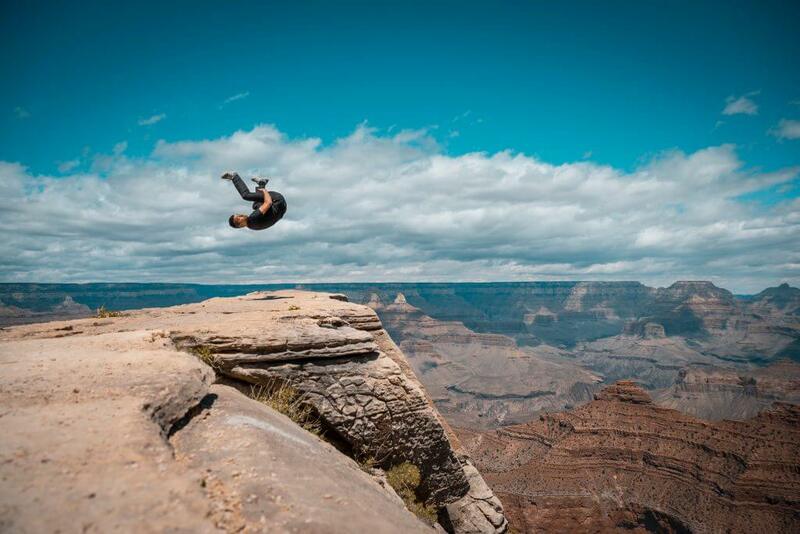 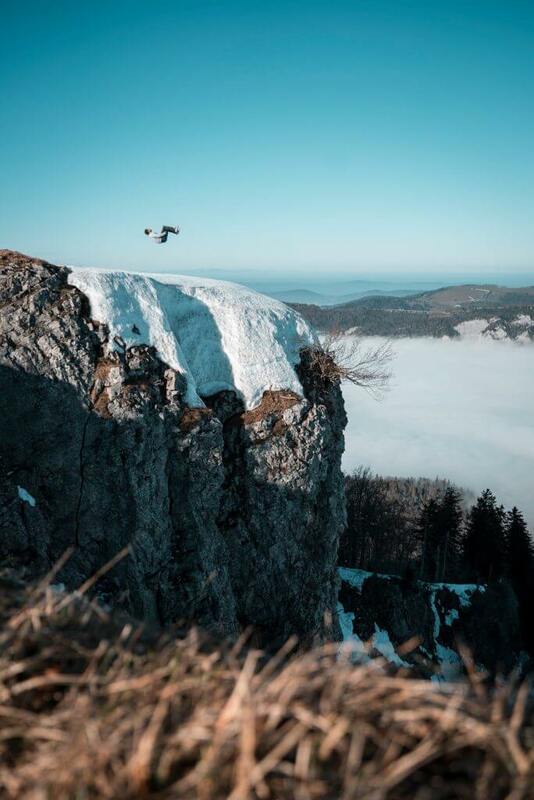 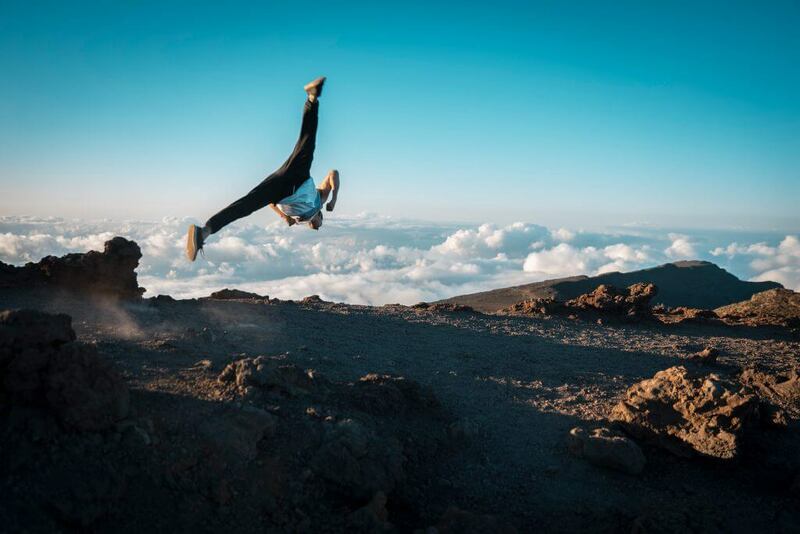 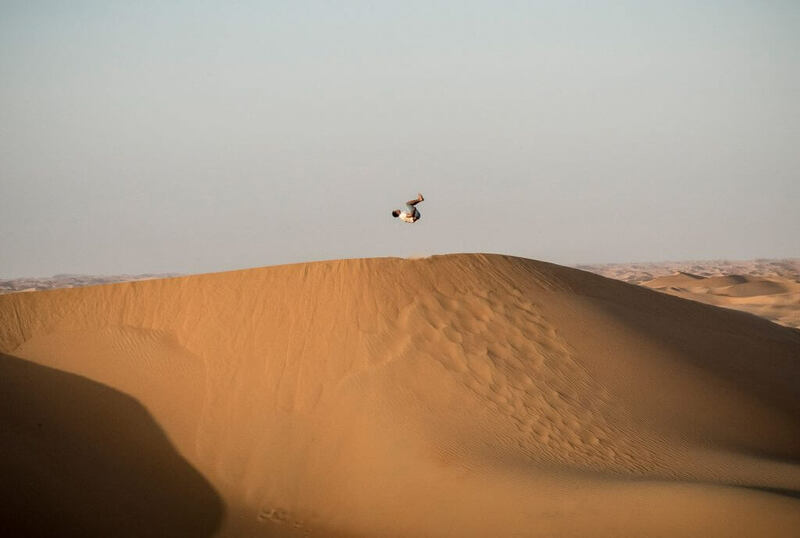 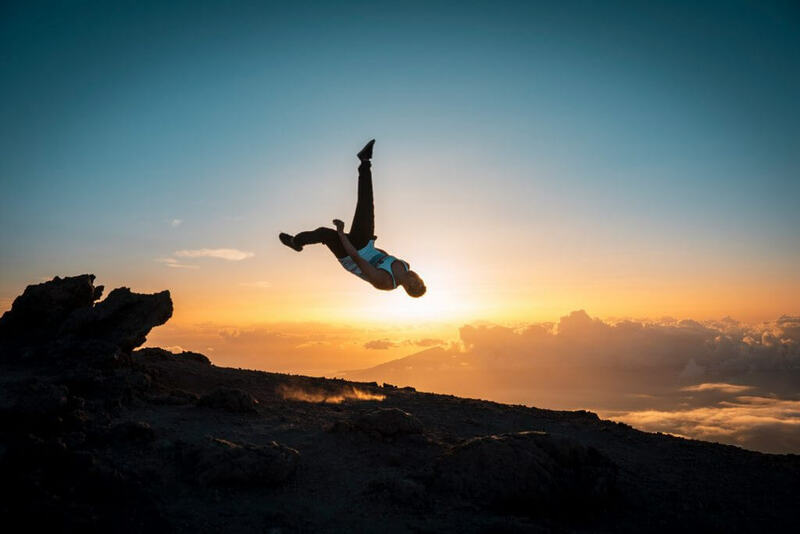 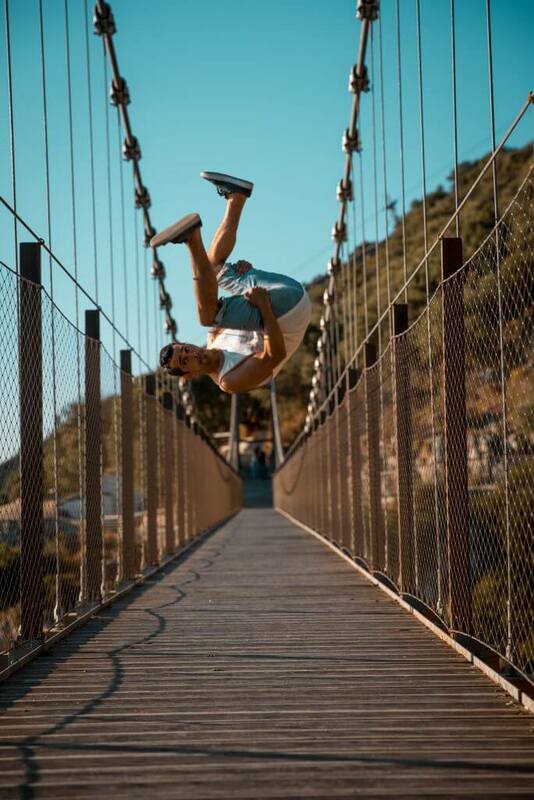 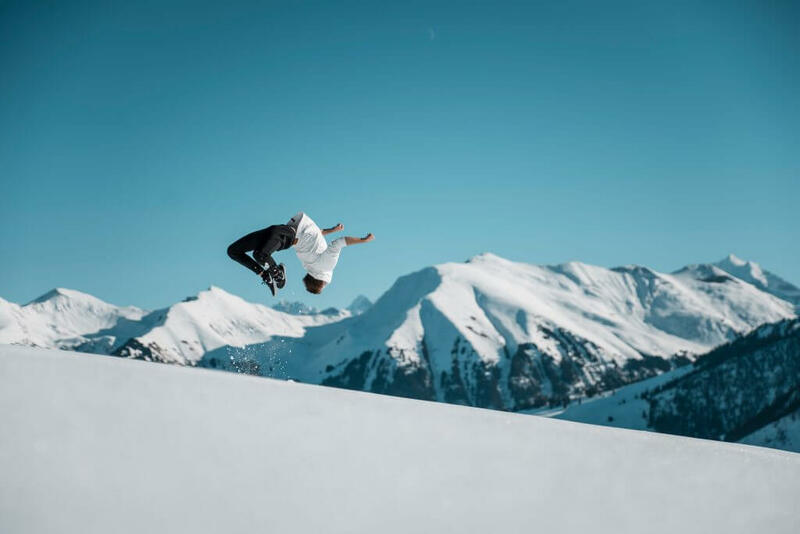 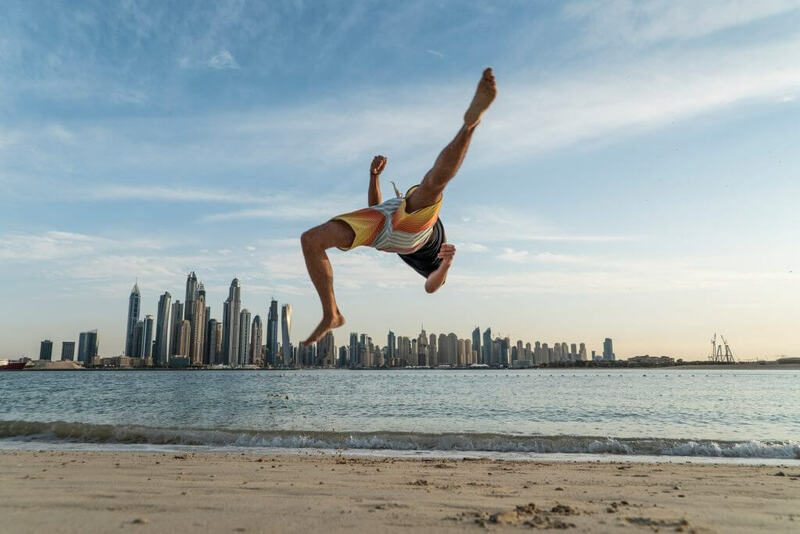 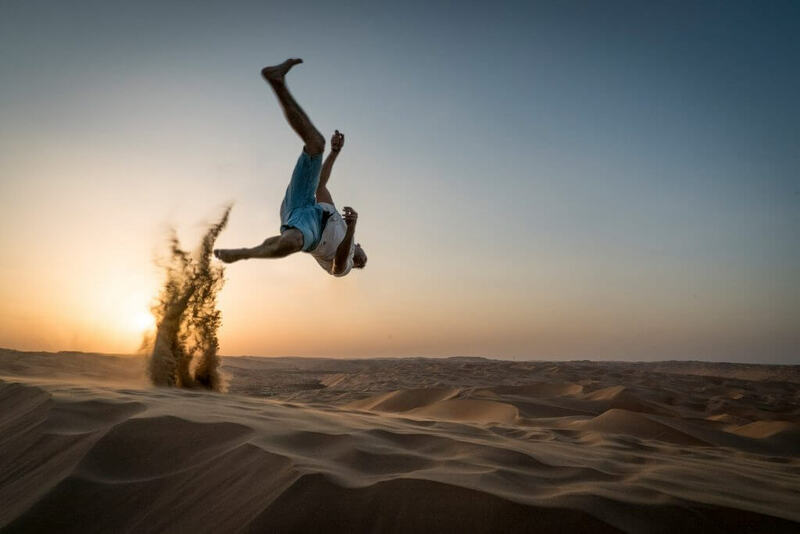 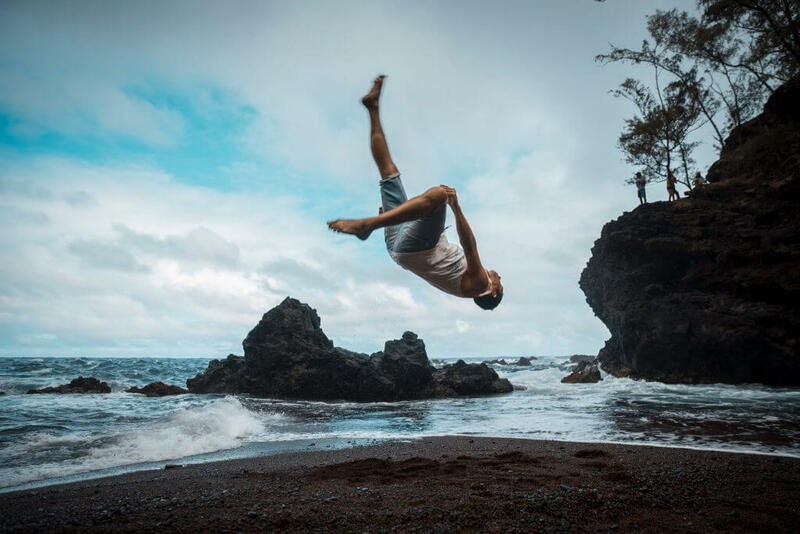 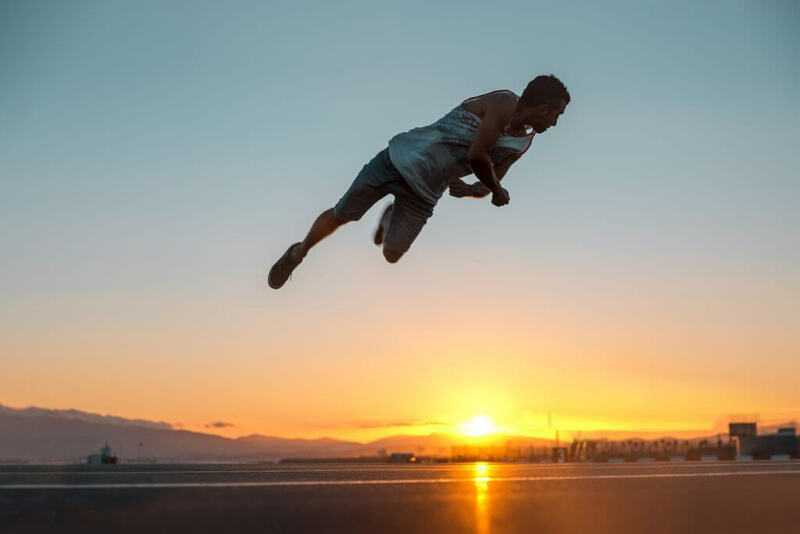 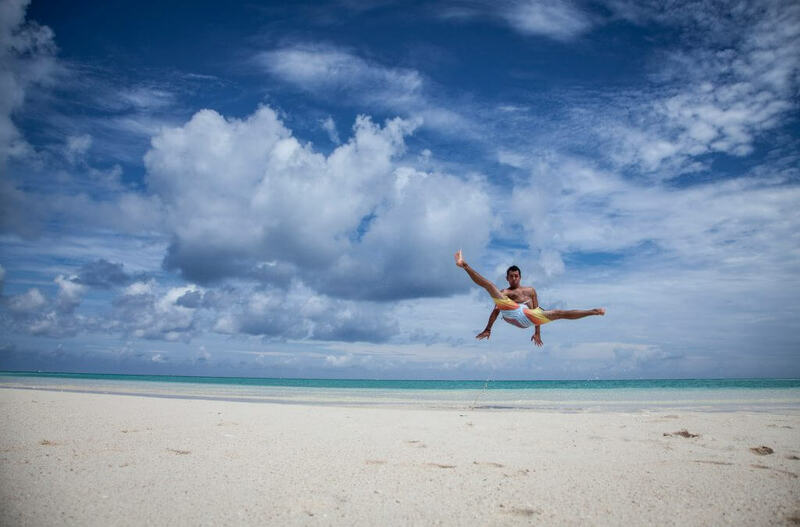 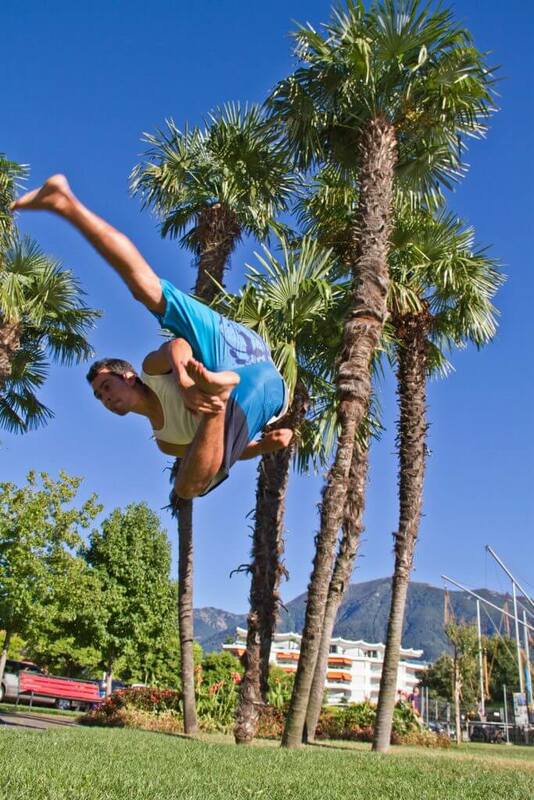 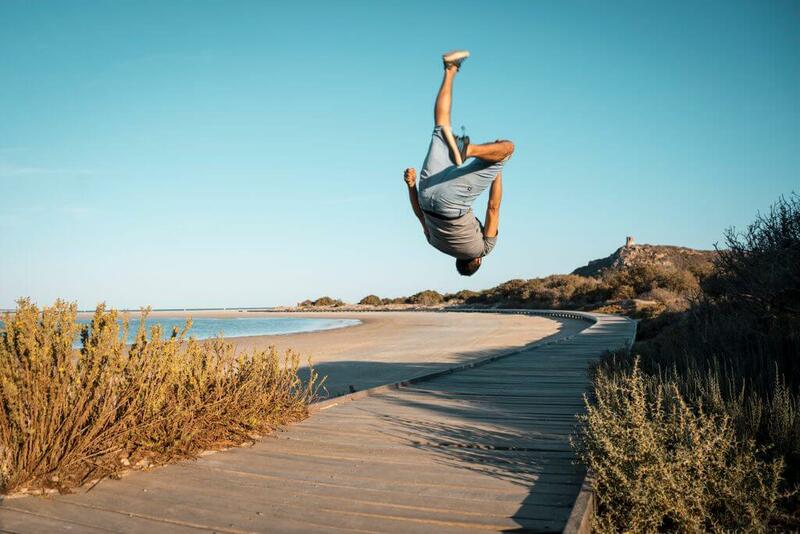 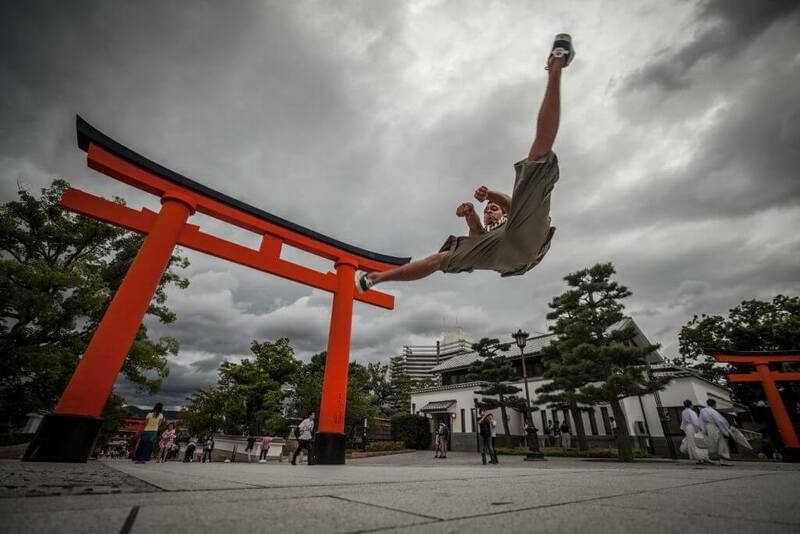 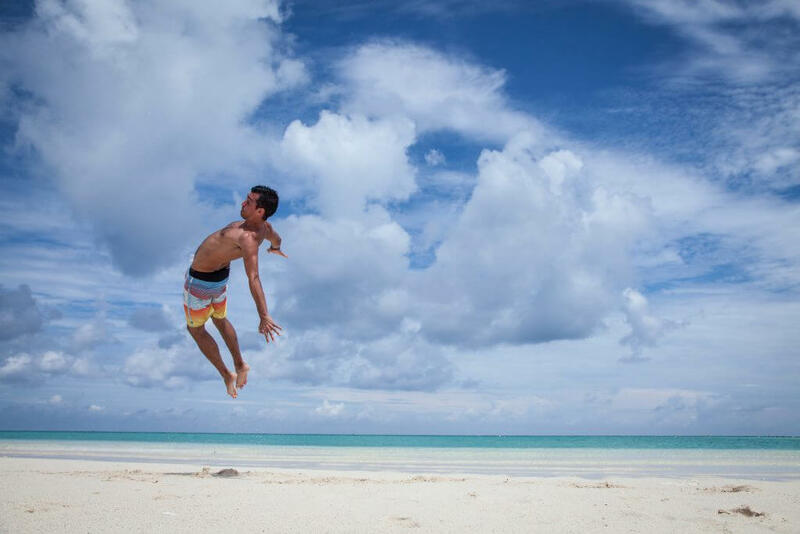 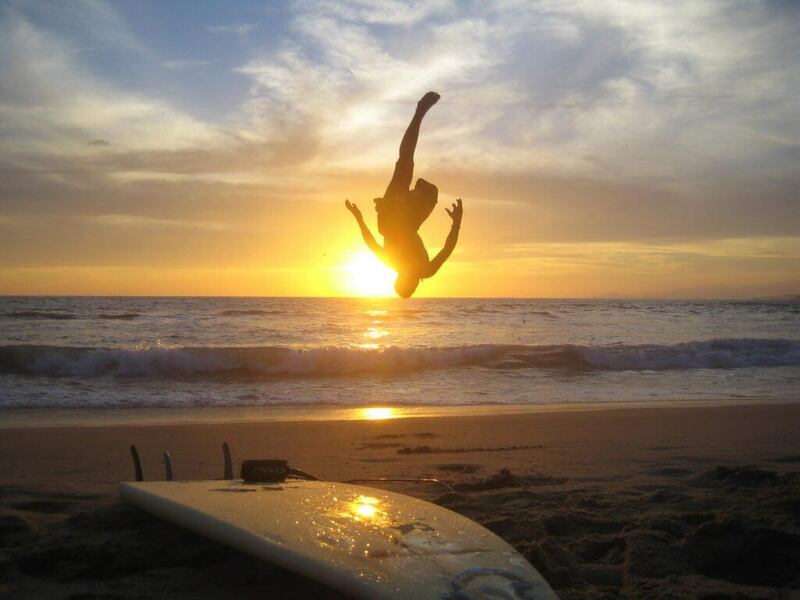 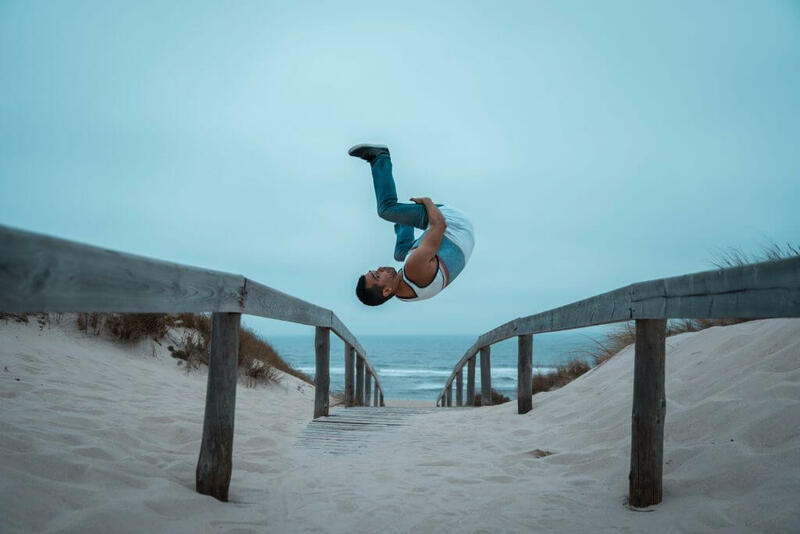 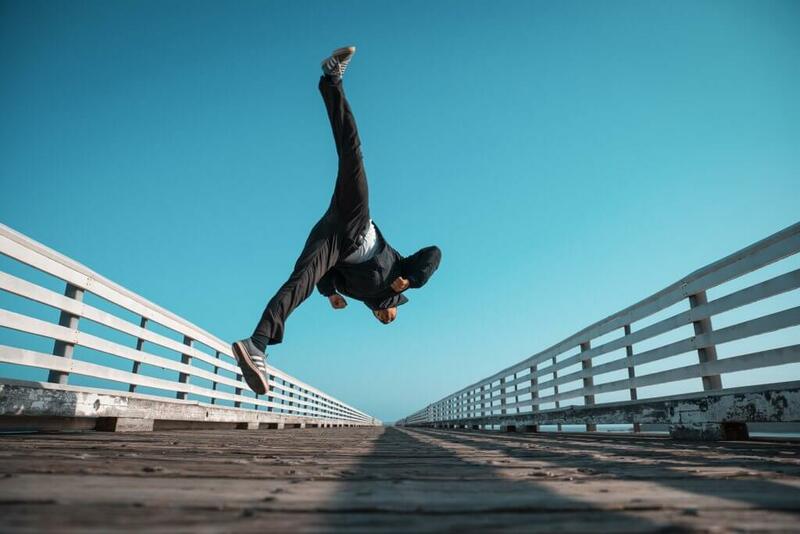 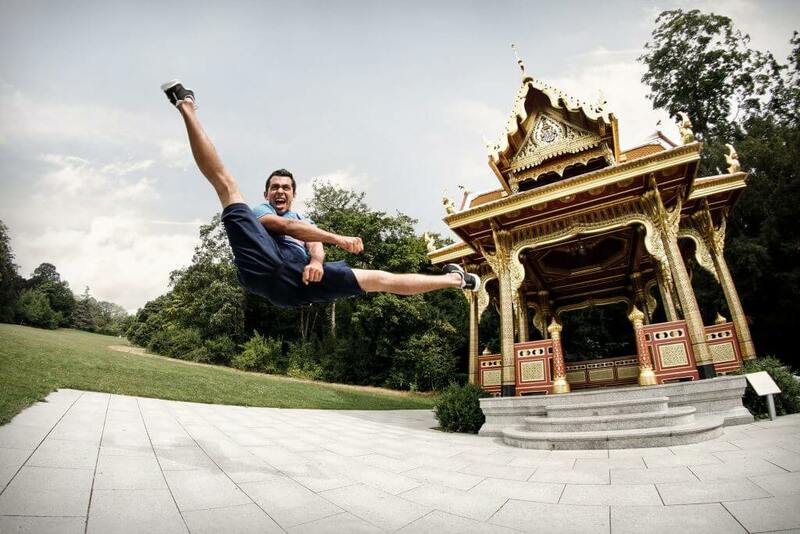 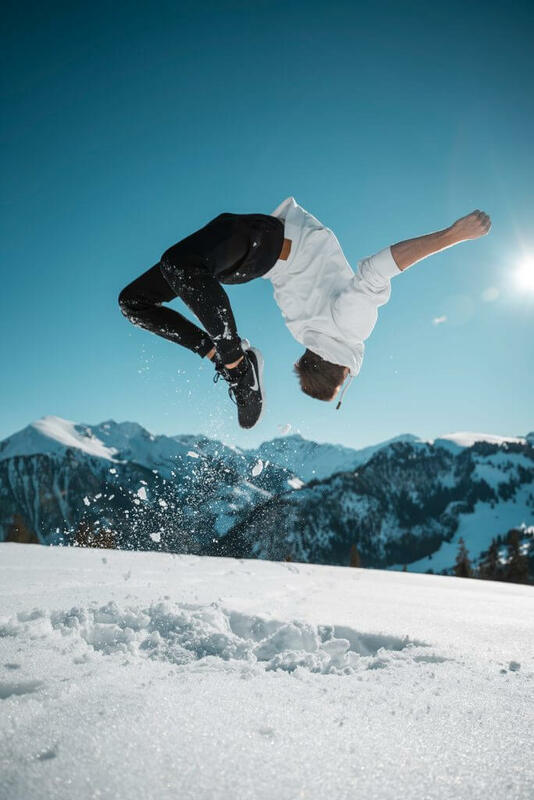 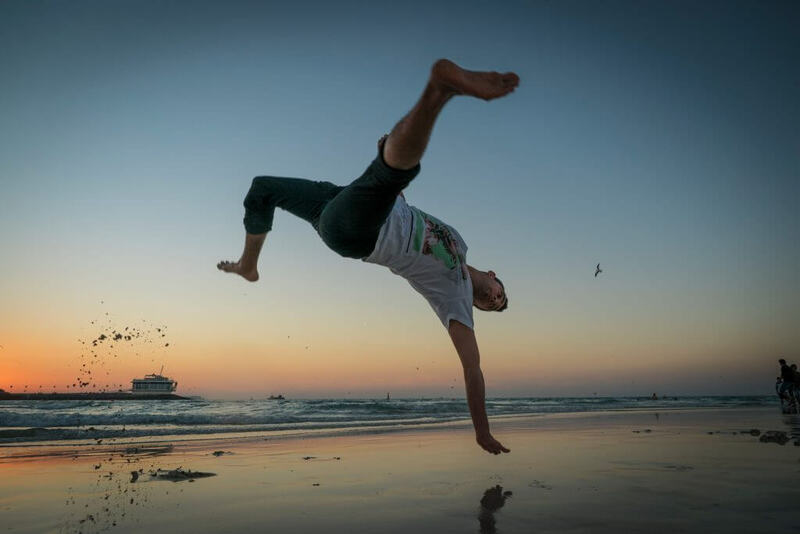 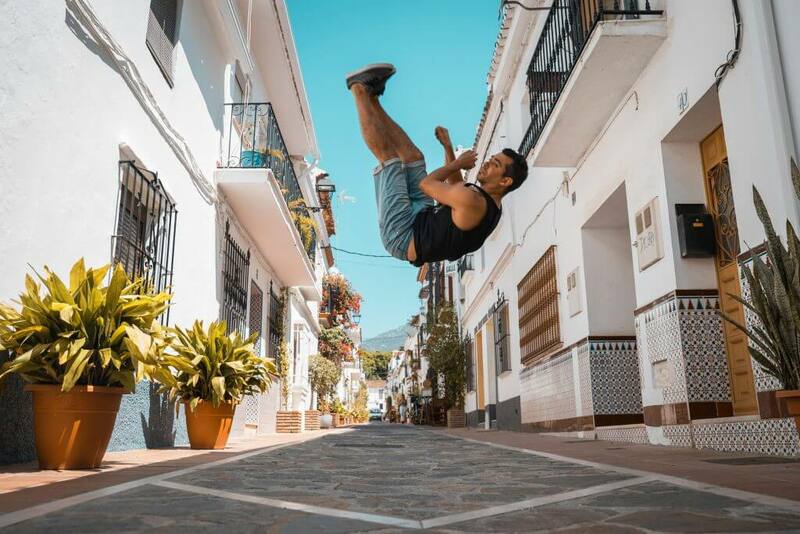 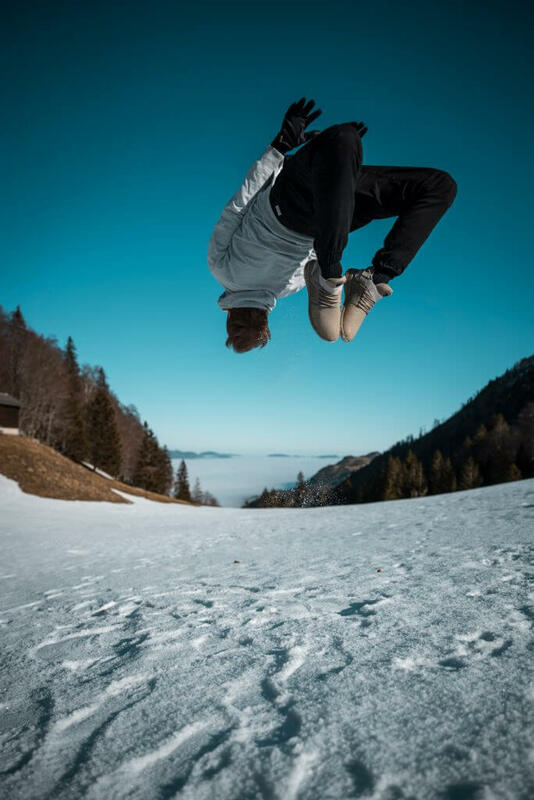 @tricking.adventures -traveling, photography, filming, short trips and tricking … mashing up all these passions, a spectacular form of artwork is being created. 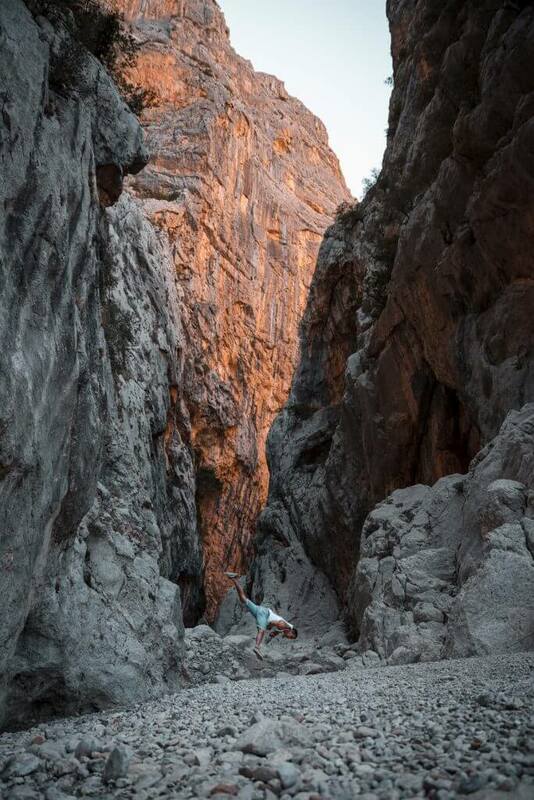 Regularly we move spontaneously or plan a new adventure, creating photos and videos of our excursions. 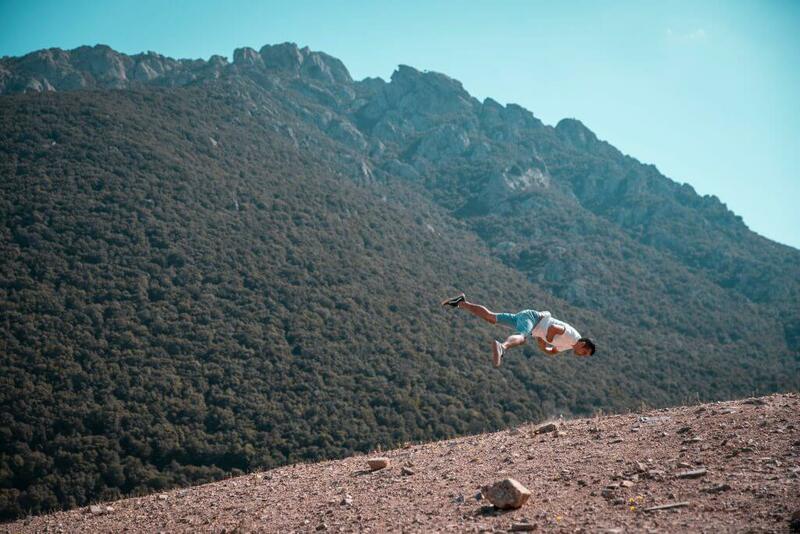 Either alone or in a group.